Welcome.........Opened: 2008 Mississippi Posting & Information board. Anything to do with PAGEANTS or online PHOTO CONTEST is welcome. 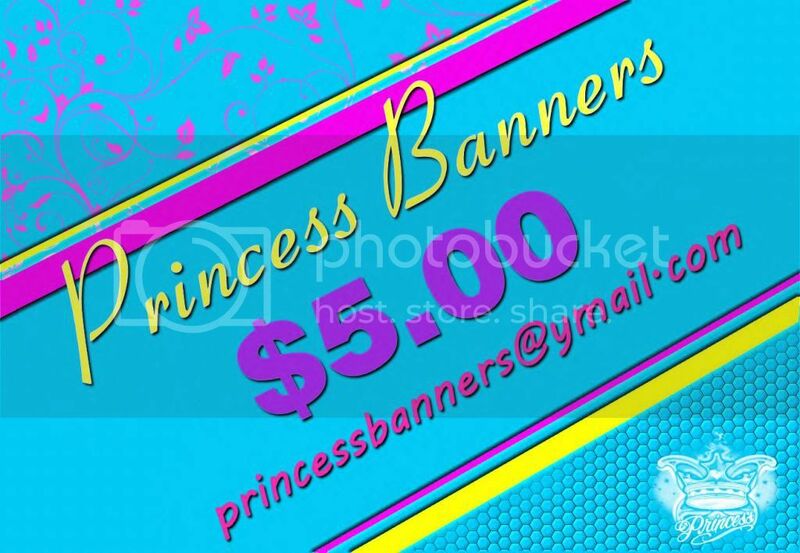 Also pageant items for sale and Goodluck/Birthday Banners. This is a NOT a bash board.It is a total information board. H/M, Vendors,and Coaches email me w/ your info and I will list you at the top of this board. Also, every month the first person to send me their banner, I will add it at the top of the page for one months time. Winning Hair and Makeup Just Like Lacey! Carla Haas Photography & Madonna Are Headed Your Way! THIS SHOOT WILL SELL OUT.. BOOK TODAY! 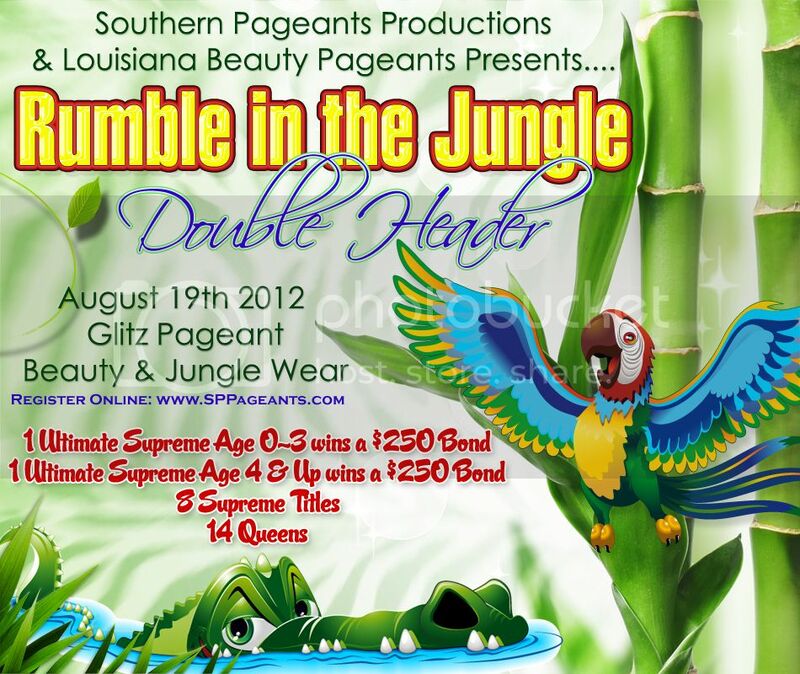 Come join a pageant with a purpose! No experience required! Open to ALL ages! Please let them know I, Lillian Reeves, sent you! WE ARE A NATURAL STRESS FREE PERSONALITY PAGEANT SYSTEM! We strive to bring a FUN, INEXPENSIVE local style pageant for those who wish to compete in a stress-free, no hassle pageant system. 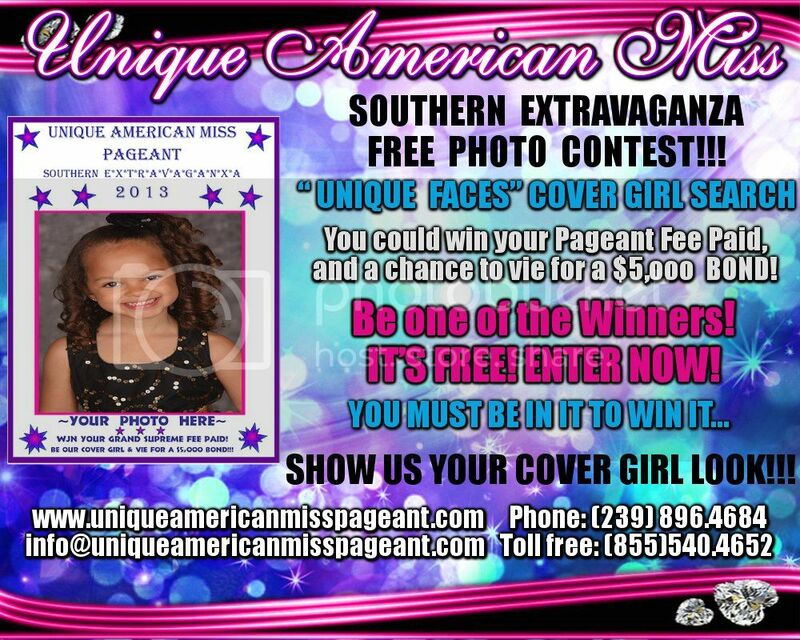 All of our pageants, with the exception of our nationals, will only be from $25-$50 to enter. We do not offer the big crowns, big cash prizes and the like but we strive to award fun prizes, beautiful crowns and custom title sashes at all our events. We are perfect for beginners and pros alike. We wish to bring back the old school pageant style where pageants are FUN instead of COMPETITIVE. We will judge on Personality first and foremost. 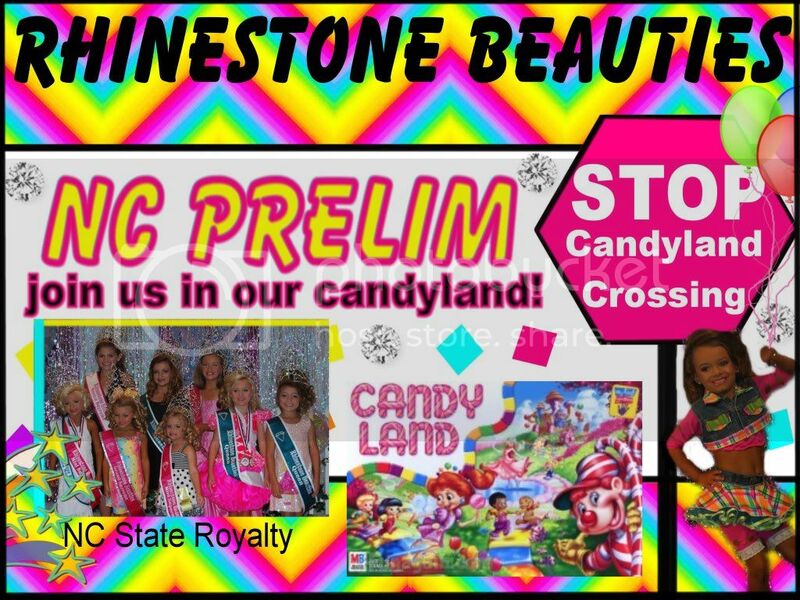 If you want a fun, fair, local type pageant, we are perfect for you!!! Come Let Your Personality Shine!!! 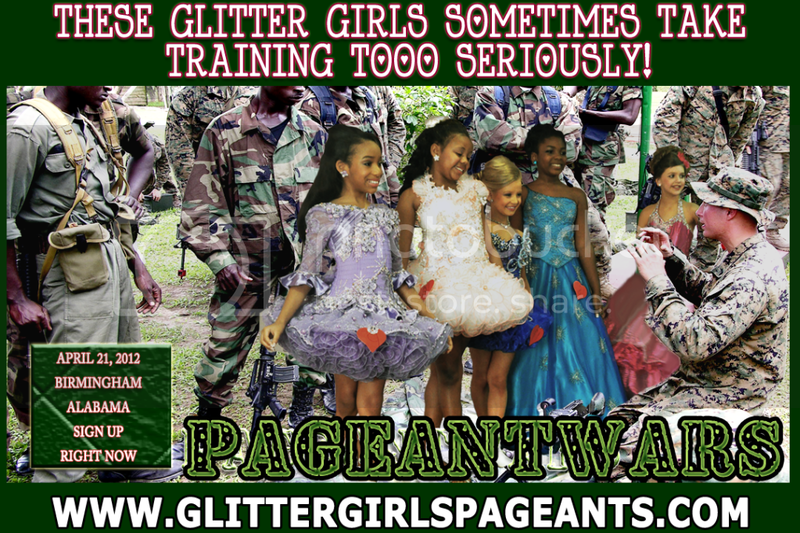 All of our pageants are NATURAL. NO MAKEUP on age 3 and under. Light makeup only for ages 4-9, hair pieces are acceptable. 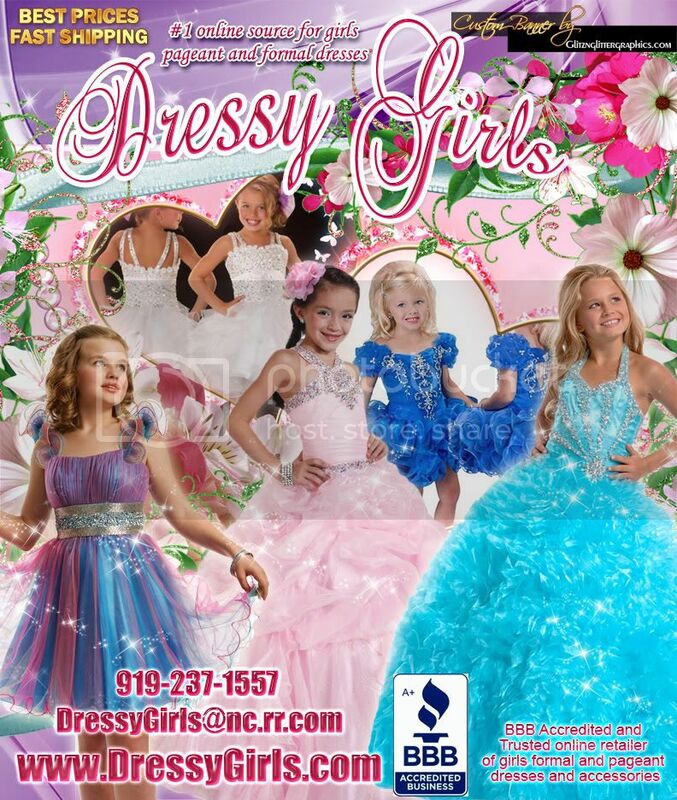 Outfits will vary per pageant, but no high glitz dresses are needed. We are NOT a glitz system. We strive to bring a FUN, INEXPENSIVE local style pageant for those who wish to compete in a stress-free, no hassle pageant system. 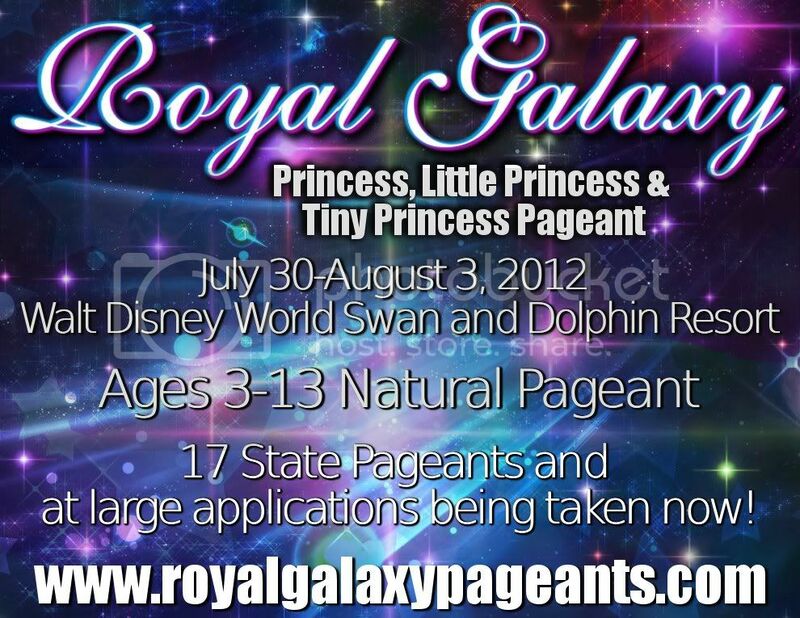 All of our pageants, with the exception of our nationals, will only be from $25-$50 to enter. We do not offer the big crowns, big cash prizes and the like but we strive to award fun prizes, beautiful crowns and custom title sashes at all our events. We are perfect for beginners and pros alike. We wish to bring back the old school pageant style where pageants are FUN instead of COMPETITIVE. We will judge on Personality first and foremost. No modeling scores, no attire scores, no need for expensive clothing or lessons. If you want a fun, fair, local type pageant, we are perfect for you!!! Come Let Your Personality Shine!!! 2012 maps serbia igo contrast. autodata na srpskom download free besplatno | temp. NIKSOFTWARE SILVER EFEX PRO V1.003 Full Download 1.
norton mobile security upgrade key.full.rar. The Shipping News E.. Annie Proulx.epub.rar. 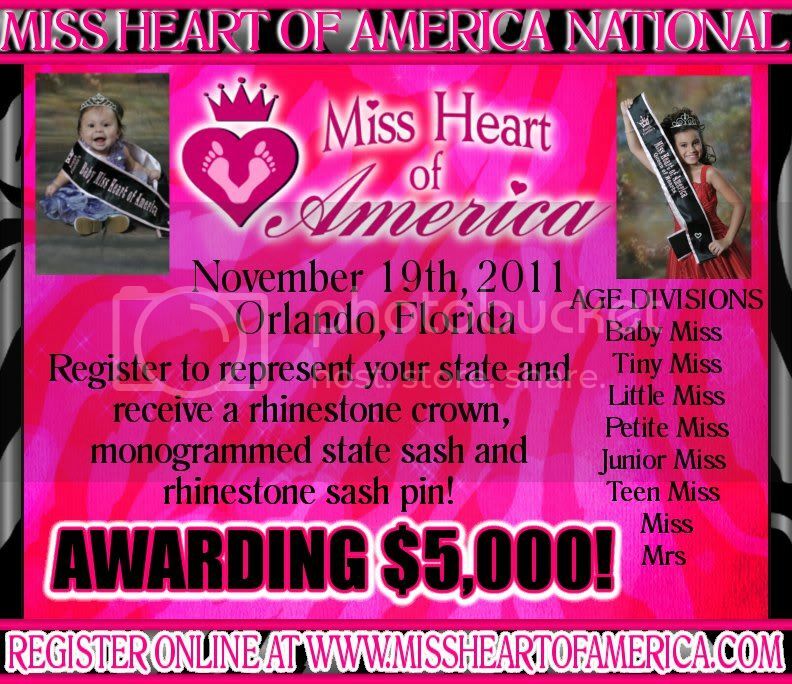 Miss Heart of the USA's April Sweetheart Online Photo Contest! Registration ends on April 19, 2014! Basher Science: Oceans: Making Waves! Alcibiades.. A tragedy (in five acts and in verse.). Supratentorial primitive neuroectodermal tumors: An entry from Thomson Gale's Gale Encyclopedia of Cancer, 2nd ed. A Whole New Normal: An Acoustic Neuroma Journey. Hope Leslie: Or Early Times in the Massachusetts. Go to our Facebook page to find out what you have been missing! How to Cheat in Photoshop CS5 - The Art of Creating Realistic Photomontages. YOU DO NOT NEED TO LIVE IN ST. CHARLES PARISH, LA TO ENTER!!! <3 DON'T MISS YOUR CHANCE TO WEAR ONE OF OUR EQUISITE CROWNS! *Only $10.00 PLUS a minimum of 10 non-perishable food donations as part of your entry fee! *Door Entries will be accepted at the increased cost of $40.00 plus your minimum 10 non-perishable food item donations. ***ONLINE REGISTRATION ENDS MARCH 5TH...ALL REGISTRATIONS AFTER MARCH 5TH WILL HAVE TO PAY THE $40.00 ENTRY FEE AT THE DOOR (CASH ONLY!). 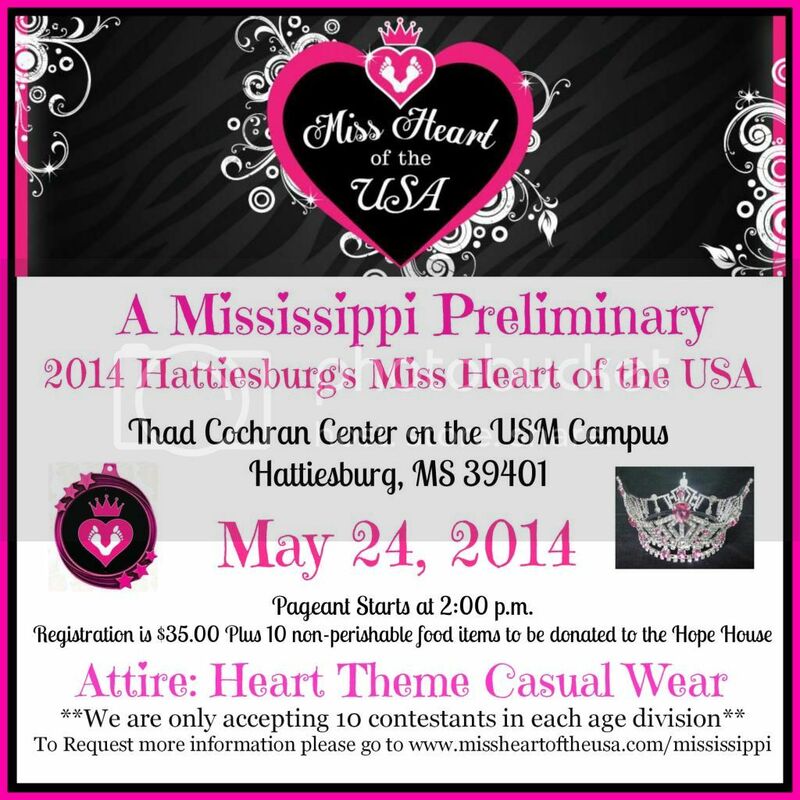 Mississippi...Miss Heart of the USA is coming your way! * No experience required to compete, we just ask for you to have fun. Eager to be of service! Or Click On Banner To Order TODAY!! Visit Online Coupons USA website for more information. 2013 Miss Heart of the USA National Pageant! one county, one state at a time! Register TODAY to represent your state and receive the beautiful MHoftheUSA State Queen's Rhinestone Tiara, State Queen's monogrammed sash, and rhinestone sash pin! You will then receive access to our online QUEENS GROUP where you can chat with Miss Heart of the USA Queens from all over the USA! 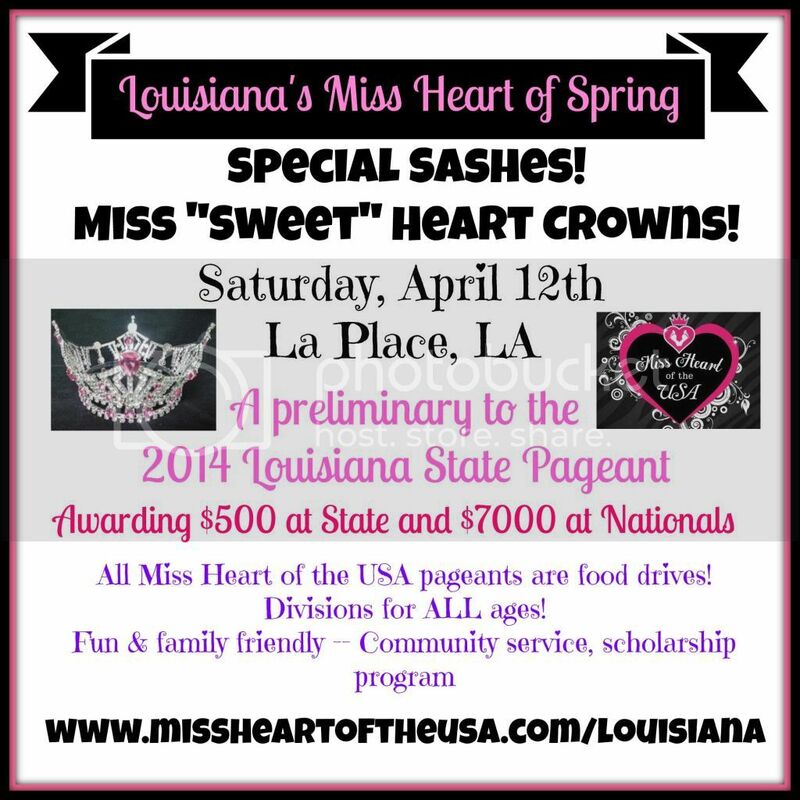 There is SO MUCH to do as a Miss Heart of the USA Queen! Don't let this opportunity pass you by! Each year we offer a limited number of Nationals Spots at a REDUCED RATE! THIS IS A $300 SAVINGS! When these spots are GONE... they are GONE! Use "Anabella Suluh" as your referral! 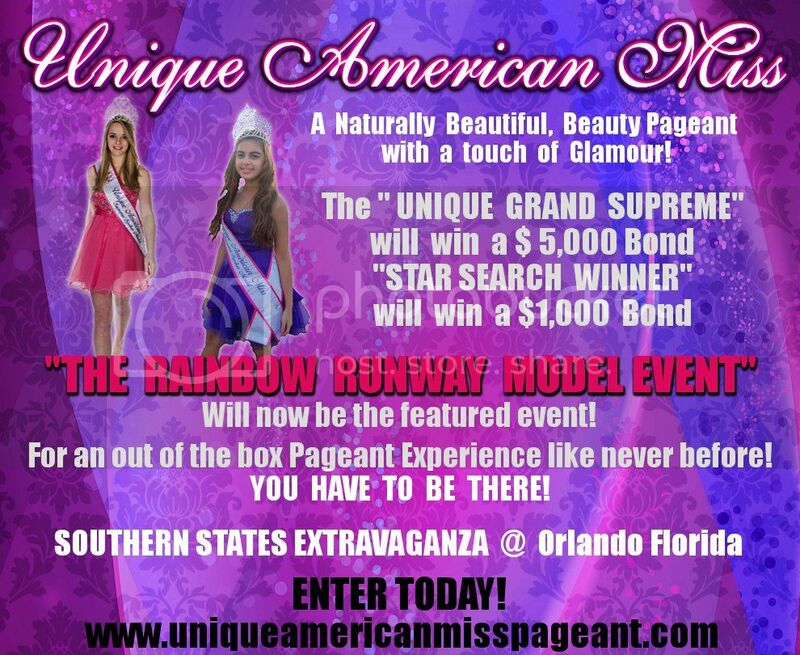 This is YOUR chance to be an American Beauty or the next Miss U.S. International! Entry fee to American Beauty is ONLY $495.00 for the national event! This is YOUR chance to represent the USA at Miss International! One of the Grand Slam pageants! Entry fee is only $595.00! Everyone Receives A Trophy & Crown!! 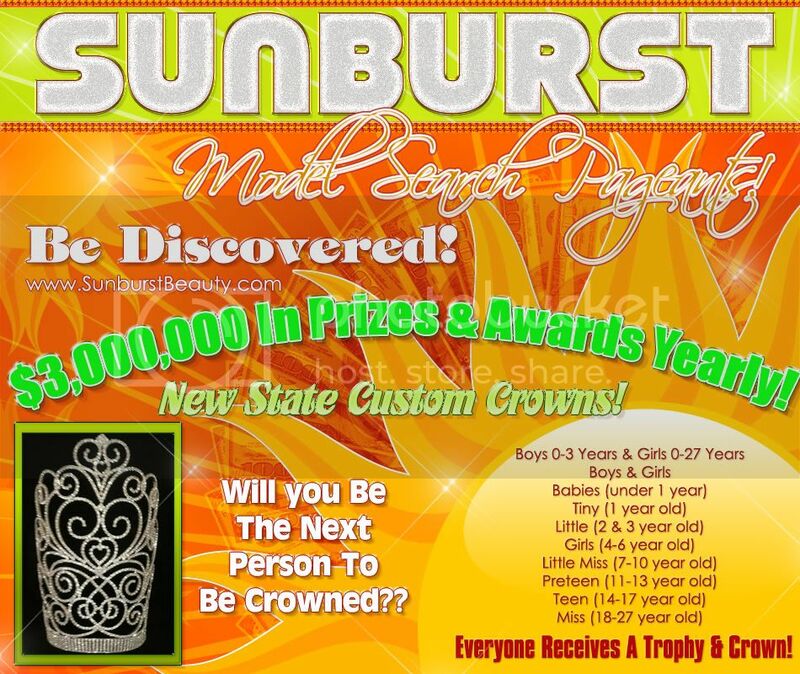 Will you Be The Next Person To Be Crowned?? 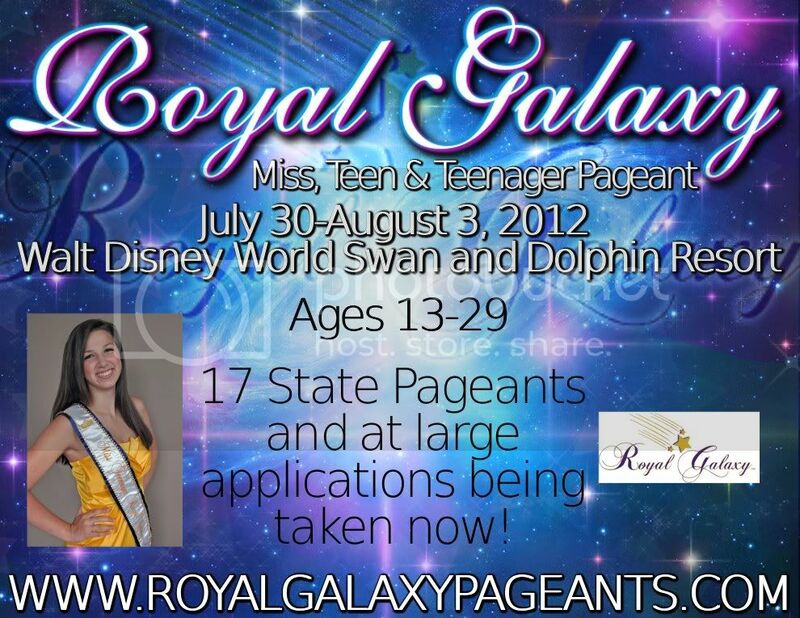 Your Princess can be a Miss Heart of the USA State Queen and represent your state a fairs, festivals, in parades, etc. all year long. Included is her registration fee to compete for $5000at the 2013 Miss Heart of the USA National Pageant in Orlando Florida on November 16, 2013! All for the lowest price of the year.....only $175! But remember this special is good through December 10th at midnight only! Many people are looking for online jobs because they want to work at the comforts of their home. The solution is NushOnline Jobs. You do not have to do complicated things and for doing work does not require much expertise but basic computer, internet, and typing skills. Entry Fee is ONLY $495.00! Claim your state title now! Click on Banner to....Get it NOW! compete in beauty, talent and photogenic. Tiaras for sale at $20 and under! Texas Perfect Pageant on June 30th! Official prelim to America's Perfect Pageant! REGISTER TODAY TO REPRESENT YOUR STATE A NATIONALS! FOR A VERY LIMITED TIME YOU CAN ENTER FOR ONLY $195.00! THERE ARE ONLY A FEW SPOTS LEFT TO ENTER AT THIS SPECIAL PRICE! Tired of paying so much to compete? Required Appearances? A week-long pageant? No compete clauses? You receive the experience of a theater style production! A weekend-long national pageant for the price of most state level competitions! Held in beautiful Orlando, Florida! Harrison Productions, LLC has been producing pageants for 9 years for various organizations. You can get a paperwork packet, or to ask questions by clicking here to e-mail me! 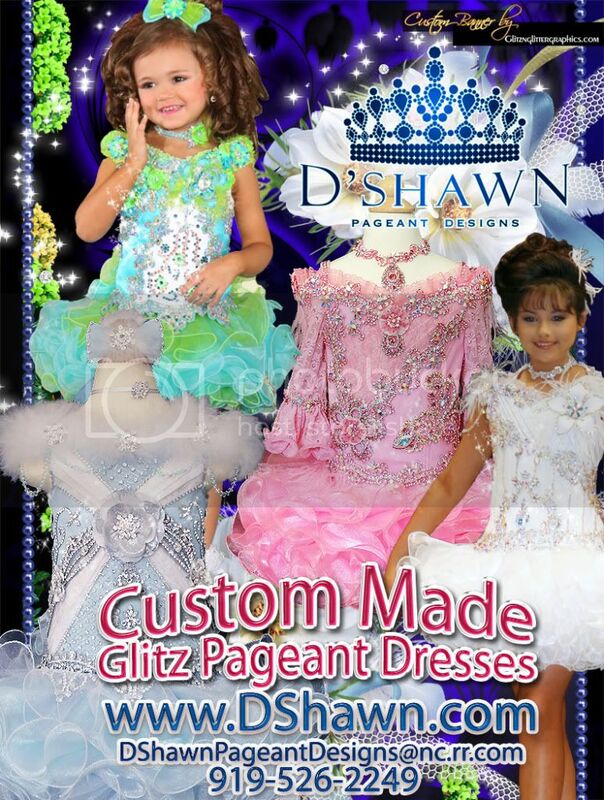 Compete in optional competitions as well for Little Miss, Miss Pre-Teen and Jr. Miss divisions! We offer Photogenic, Talent, Spokesmodel, Actress and Modeling! Only a $495.00 entry fee! YOU DON'T WANT TO MISS THIS EXCITING PREMIER EVENT ! NOTE: 1. BANNERS ARE NOT POSTED TOGETHER AS A GROUP..ALL BANNERS ARE POSTED INDIVIDUALLY 2. ALL CLIENTS WILL RECEIVE A LISTING OF BOARDS POSTED FOR VERTIFICATION PURPOSES! 3. ALL INFORMATION USED, SUCH AS E-MAIL ADDRESSES, SUBJECT TITLES, AND NAME ARE OF YOUR OWN CHOOSING..I DON�T USE MY INFORMATION IN THOSE SECTIONS! American Spirit Pageants is now accepting applications for �At Large� Delegates to our next national competition will be held April 4-7, 2012 at Disney�s Coronado Springs Resort in Orlando, FL. If a state pageant has already been scheduled for the state you hope to represent you will need to compete in, and win, that pageant in order to compete in the national competition. If not, you can apply for consideration as an �At Large� Delegate by filling out the application at: http://www.americanspiritpageants.com/delegate-application/. 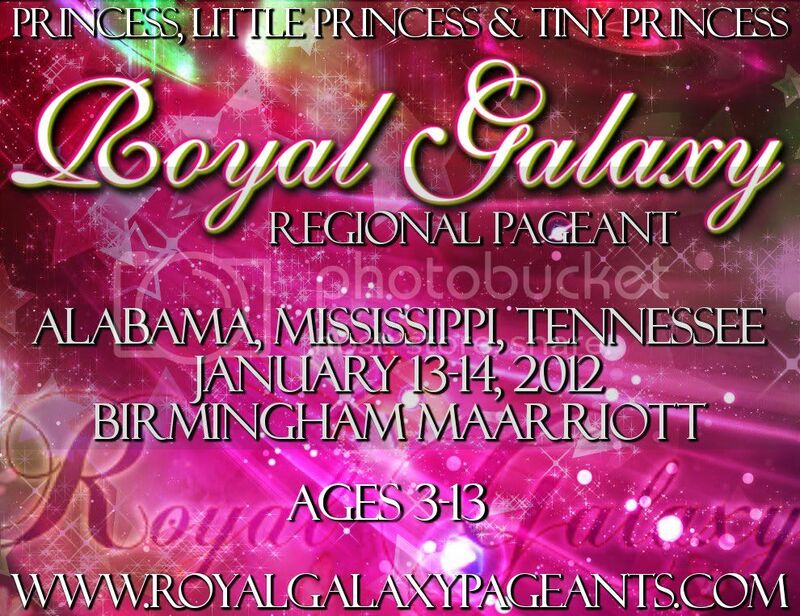 You can check to see if a state pageant has been scheduled on our State Links Page. There are four competition divisions: Teen, Miss, Ms. and Mrs. If you are interested in securing a state directorship and holding your own state pageant please visit the following for franchise information: State Directorship Application. For more information please visit www.americanspiritpageants.com or call 888-801-8855. 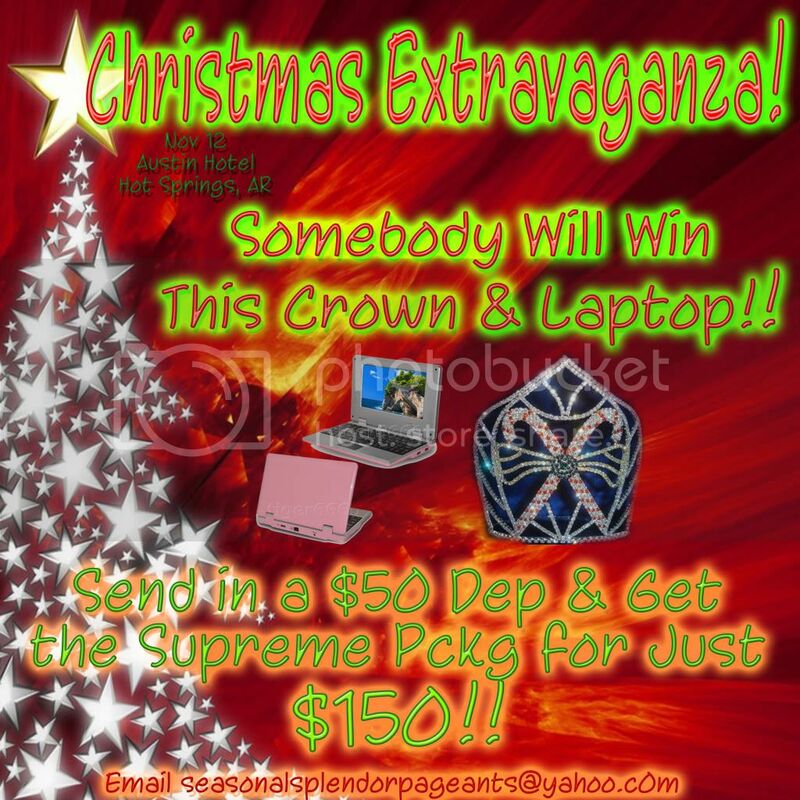 Christmas Extravaganza Only Has 5 Entries!!! And We WILL NOT CANCEL!! Crowns are HERE!!! Laptop is HERE!!! Just send $50 and Enter Supreme Package for just $150!!! Also we have changed Sat registration to 10:30 and competition to 12 so that it can be a TRUE 1 DAY Pageant!!! Do the Math!!!! Only 5 Contestants Total!!! 1 Ultimate, 3 Grands, 3 Minis, 10 Divisions, Plus Door Titles Added!!! Come on and win BIG!!!! 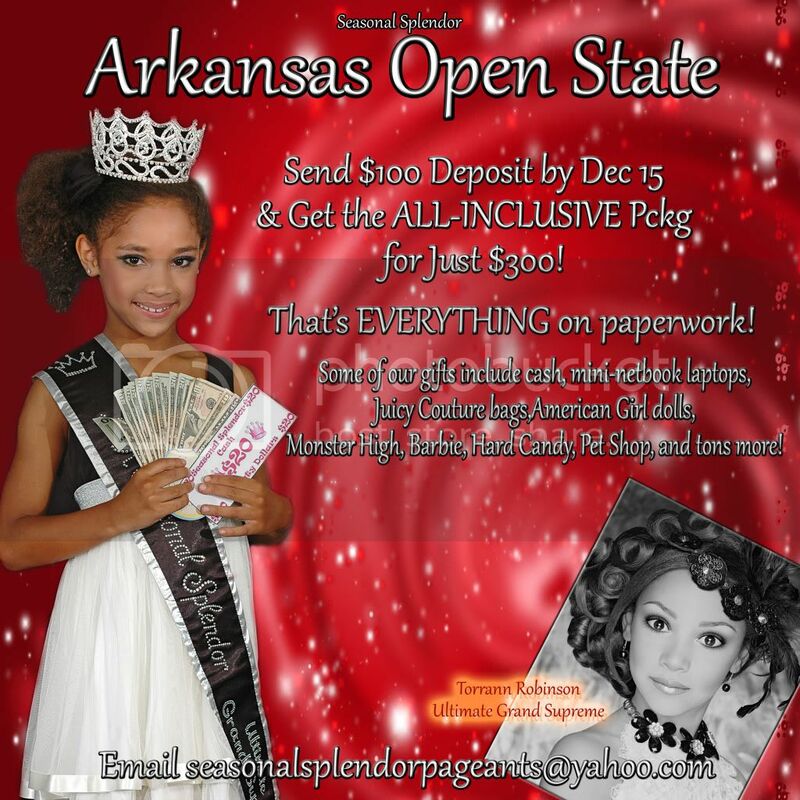 Email us at seasonalsplendorpageants@yahoo.com! We Will Not Cancel this Pageant!! Crowns are Ordered!!! Laptop has arrived!!! Don't Miss Out!! No Crown Under 6 Inches!! Tons of gifts!! Christmas Extravaganza Will Be a Pageant You Don't Wanna Miss!!! Send a $50 Dep and Enter Supreme Package for Only $150!! Email Us Today!! seasonalsplendorpageants@yahoo.com!!! Laptop is Guaranteed!! Numbers a CRAZY Low!! 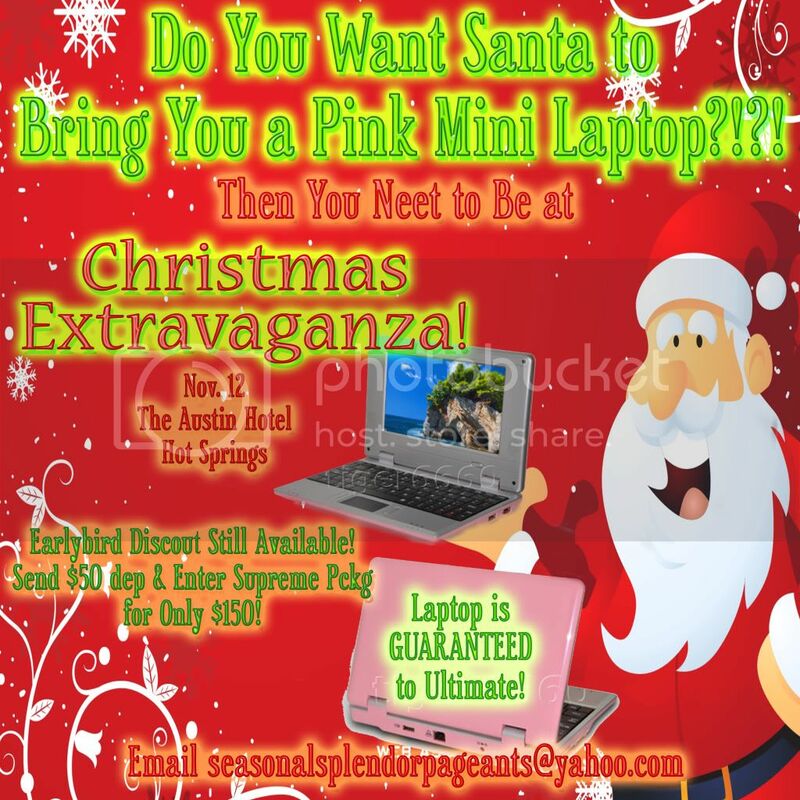 But we will be giving away this laptop with 1 or 100 contestants!! So get your $50 dep in & get the Supreme Package for just $150! 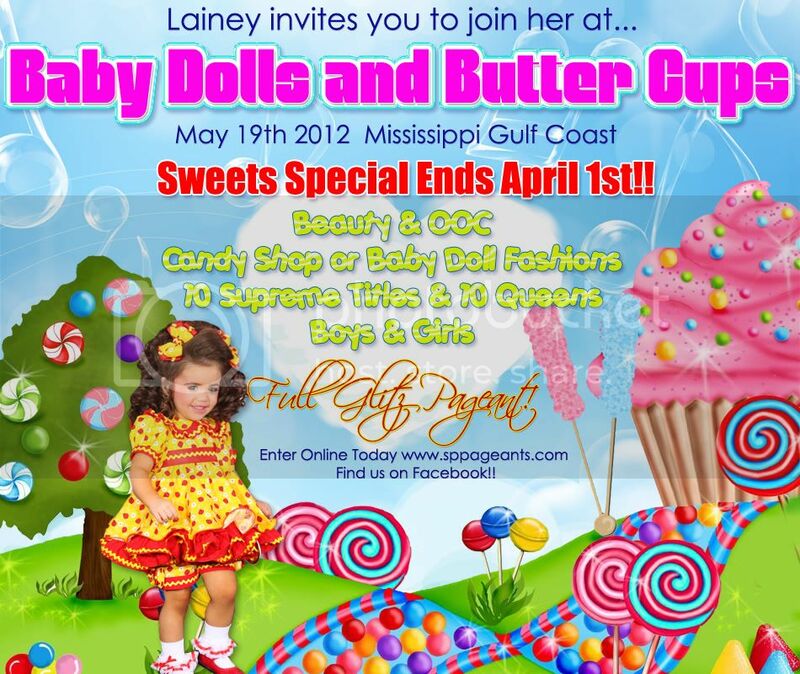 Email seasonalsplendorpageants@yahoo​.com!! * Adorable Miss Christmas *Saturday - December 3, 2011 Quality Inn - Hammond, La. NES GA Open State Pageant! Newly added and guaranteed CASH prizes in addition to the many other amazing ones.... And the HUGE discounts to Nationals where someone will win a $16,000 bond in honor of our 16th year anniversary. Please contact Amy Silvers at nespageantgadirector@yahoo.com for further information or visit www.nespageants.com and click on the state links. COME HAVE A CANDYLAND SWEET TIME WITH RBI!